This week, the Dakar Rally is off and running, with cars, bikes, heavy trucks and quads hammering through South America in two weeks of rally stages. 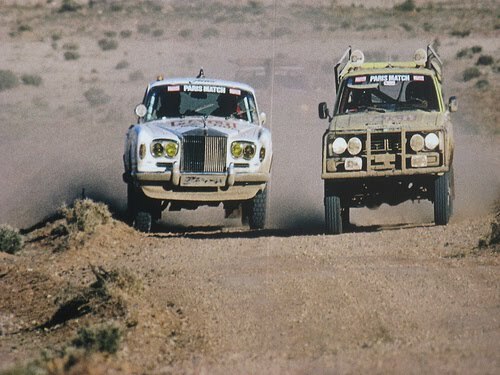 It’s still one of the world’s most dangerous races, but in the 1970s and 1980s, when Paris-Dakar ran in Africa, it was insane, and the vehicles people ran in those years were the stuff of booze-fueled nightmares. 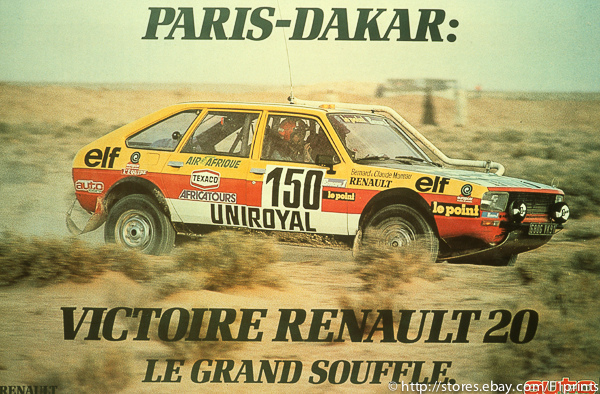 The Paris-Dakar rally took shape in 1978, following an incident where rally founder Thierry Sabine got lost competing the Abidjan-Nice rally, in the wide expanses of the Ténéré desert. 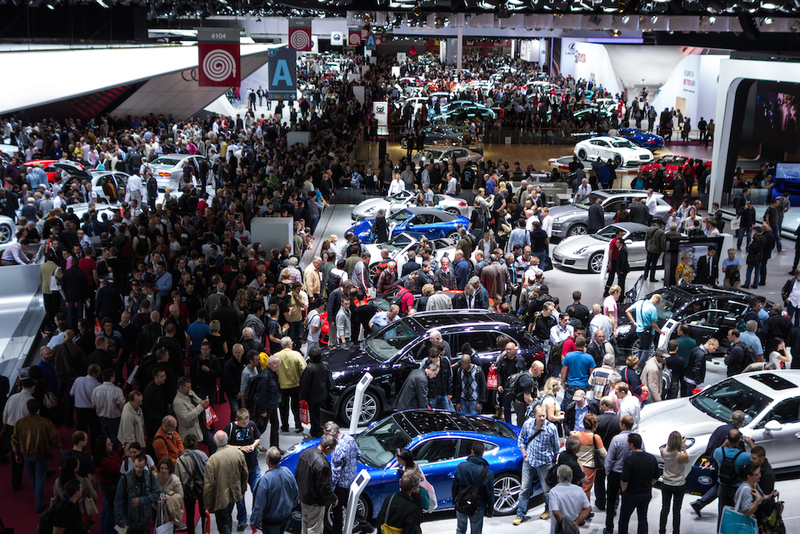 182 competitors started the rally that year in Paris, and 74 made it to the finish line 10,000 kilometers (6,200 miles) away in Dakar, the capital of Senegal. Cyril Neveu won the rally overall aboard a Yamaha XT 500. The 1982 rally truly captured the spirit of the rally, with the privateer Marreau brothers taking a victory in the car class with a Renault 20. It’s amazing to see what the brothers did with this absurd little car, featuring an exhaust that ran out of the engine and up over the roofline. The Marreaus beat out factory teams from Mercedes-Benz and Range Rover, cementing the idea of the rally in the minds of many armchair adventurers. Over the years, the rally would attract some of the top names in motorsport, including Jacky Ickx, who convinced Porsche to enter the rally in 1984. The Porsche 953 entered in 1984 was a heavily modified Porsche 911, purpose built for the rally. 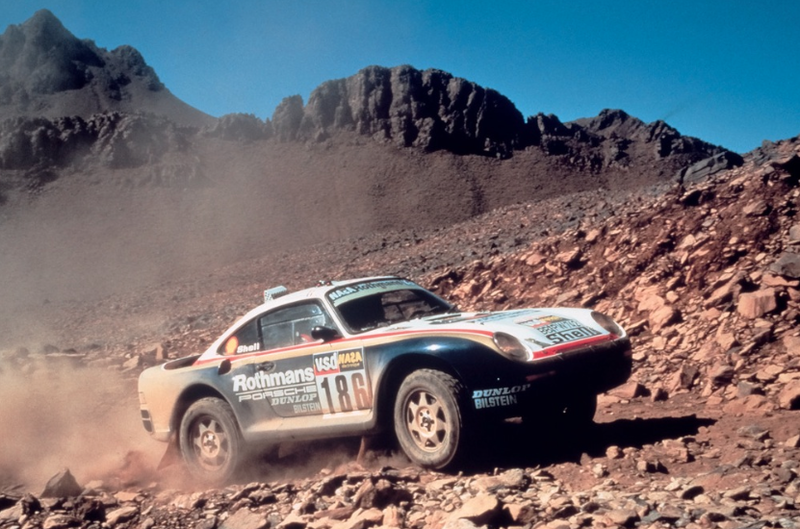 Three Porsche 953s entered the Paris-Dakar in 1984, and one would take the victory that year, with René Metge and Dominique Lemoyne driving and navigating. 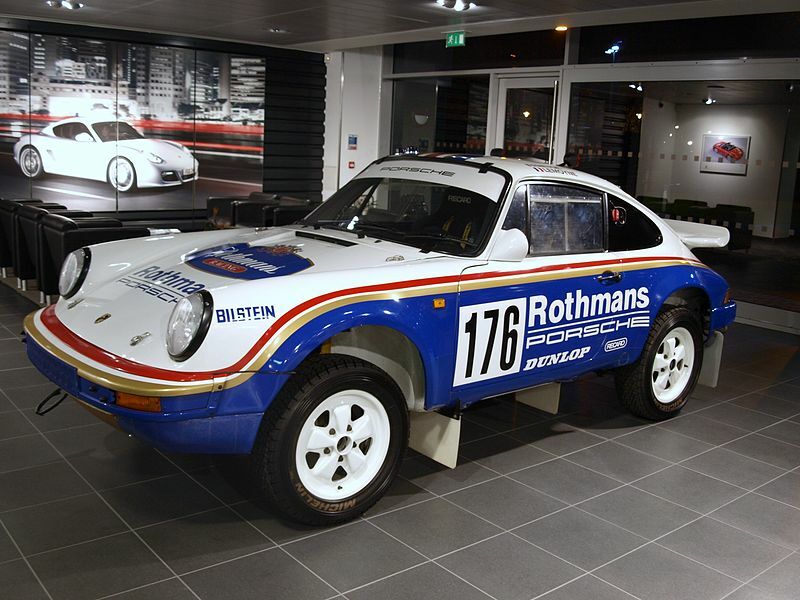 The following year, Porsche entered the 959, a car that was originally envisioned to compete in Group B rally racing alongside cars like the Lancia Stratos. All three 959s failed to finish that first year, but in 1986, two of the cars finished 1-2. 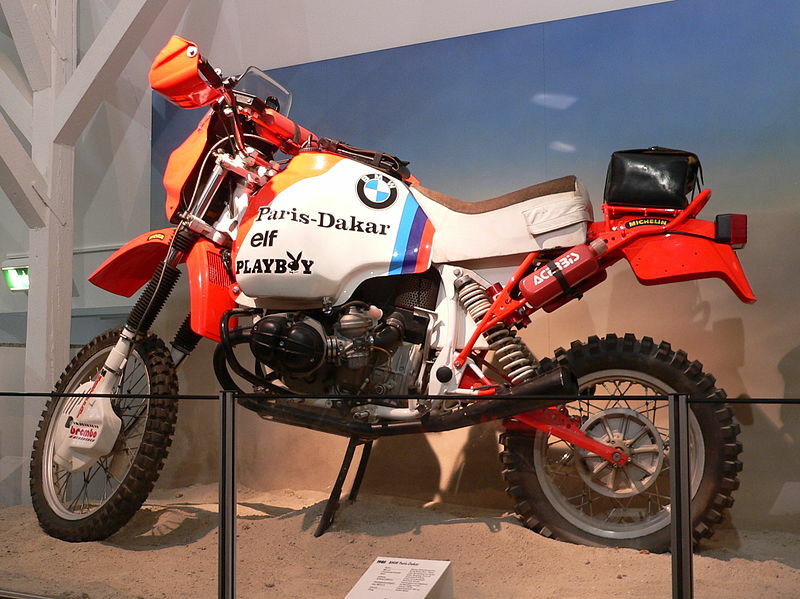 Yamaha motorcycles did well in the Paris-Dakar rally early on, and KTMs currently dominate the field, but for a short time, the BMW R80G/S was so synonymous with the rally that BMW would offer a replica version. 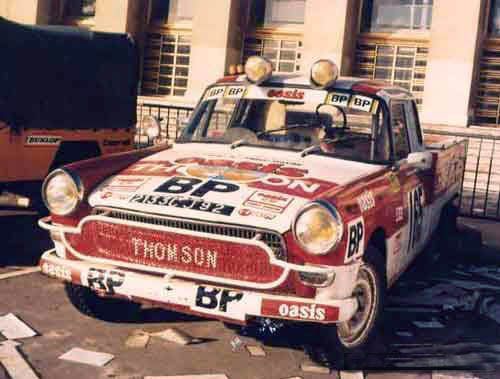 In 1981, Hubert Auriol won the rally on an R80G/S, and repeated the feat in 1983. 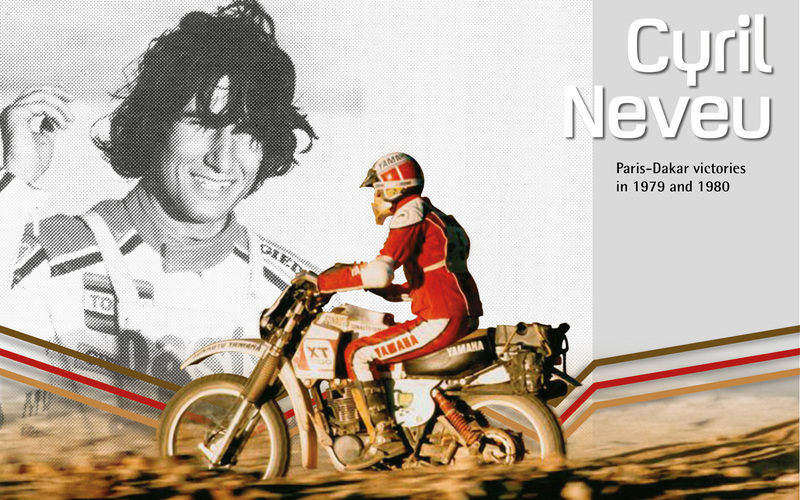 Gaston Rahier won on an R80G/S in 1984, and then again with a 1,000cc version in 1985. Trucks have been a — pardon the pun — HUGE part of the rally almost since its inception. In the early days, the T4 trucks were support vehicles, but then began competing in a class of their own. The T4 Class has sub-classes for Series Production and Modified trucks, and companies like Tatra, Kamaz, MAN and Iveco have competed. 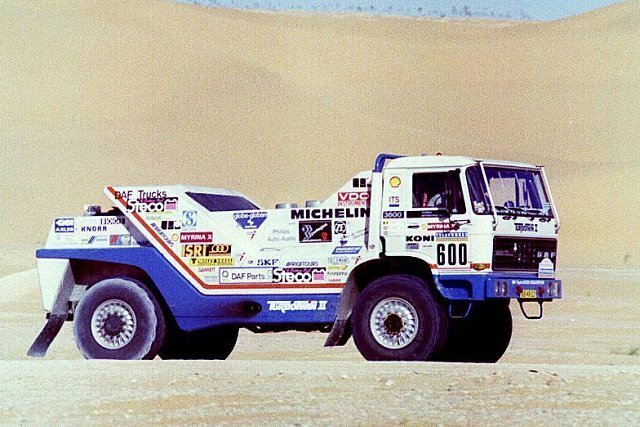 In 1988, Jan de Rooy showed up to the rally with the beastly DAF 3600 Turbo Twin, a truck equipped with two 11.6-liter engines, churning out 500hp each. 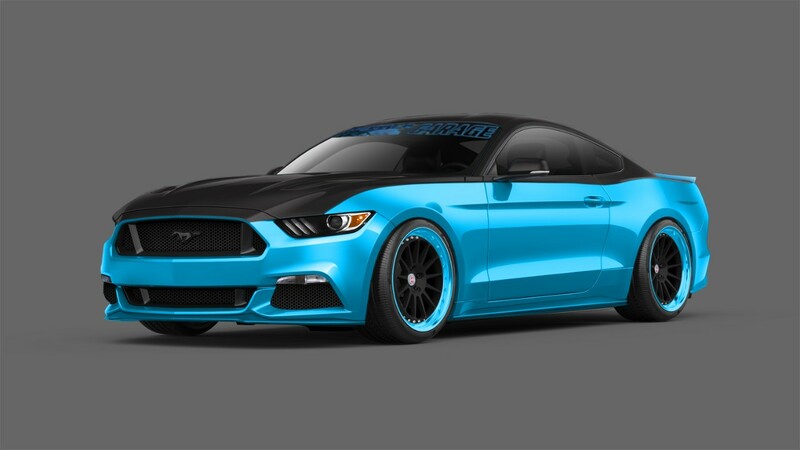 The truck could reach a top speed of 200km/h, or almost 125 miles per hour. Hands down, though, the coolest car to ever compete in the Paris-Dakar rally was in the 1981 edition, a Rolls-Royce Corniche 1 coupe. It’s true that there’s not much Rolls in this Rolls, but inside, the dashboard is a complete lift from the 1981 Corniche. 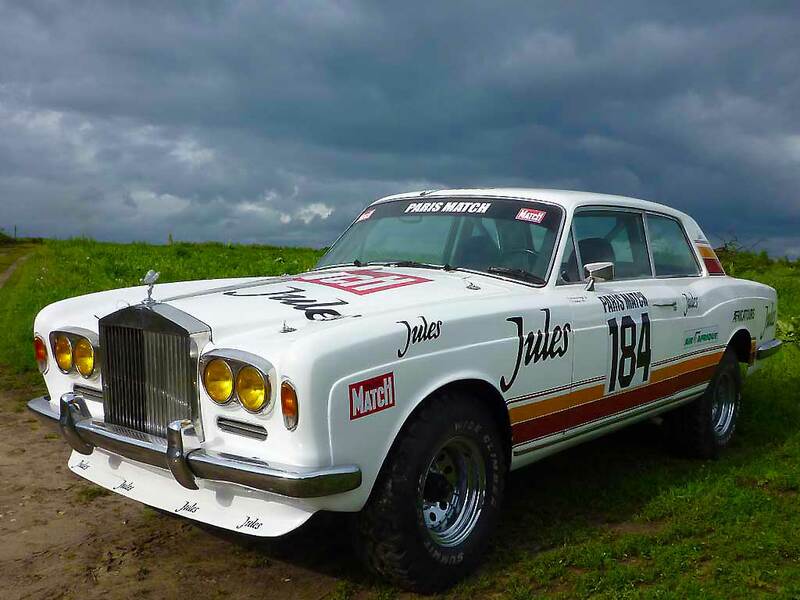 In total, this purpose-built rally machine tipped the scales at just over 3,000 pounds. It competed well up until about the halfway mark, when a broken tie rod led to an accident. 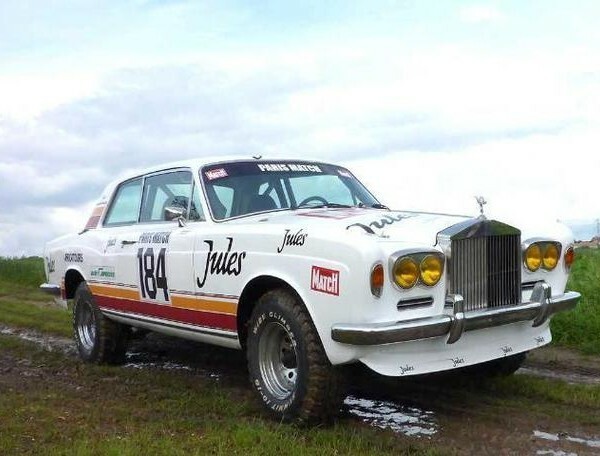 The Rolls-Royce was disqualified, but still finished the rally, on of only 40 cars to do so that year. 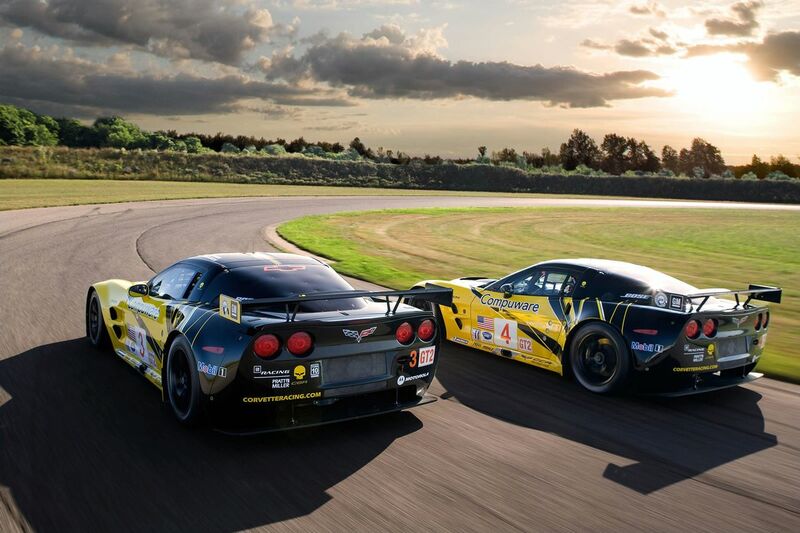 The car was never raced again, but if you’re interested, you can buy it for about $250,000. 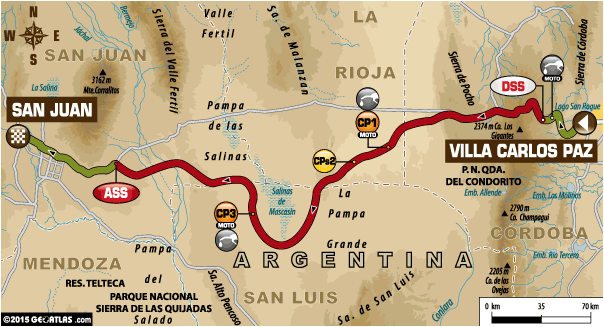 The Dakar rally is currently in Stage 3 in South America, where it moved after 2008, when the rally was suspended due to concerns over terrorism. You can follow the live feed of the 2015 edition of the rally at the Dakar Rally website.